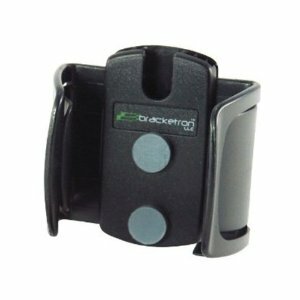 Bracketron iPod Docking KitHunting Fishing Inc. The IPM-202-BL iPod Docking Kit is designed to work with all generation iPods including the new iPod nano. The kit offers up to 2 1/2 inches of wing adjustability, and comes with 2 sets of wings for holding a many devices. Has a 1 year limited warranty.